No potatoes, no fresh vegetables, no fruit – all of those fresh things were treats right after a market trip, but as time went on, they were consumed. Good luck! Some recipes work okay, some would be a disaster. You’ve just got to try. Times have changed and a lot of this probably isn’t even necessary anymore! I have changed a bit also. Living in a foreign country offers great opportunities to try and use foods and ingredients you have never seen or tasted. Don’t be reluctant to try what the locals use. “Then don’t judge,” she said. 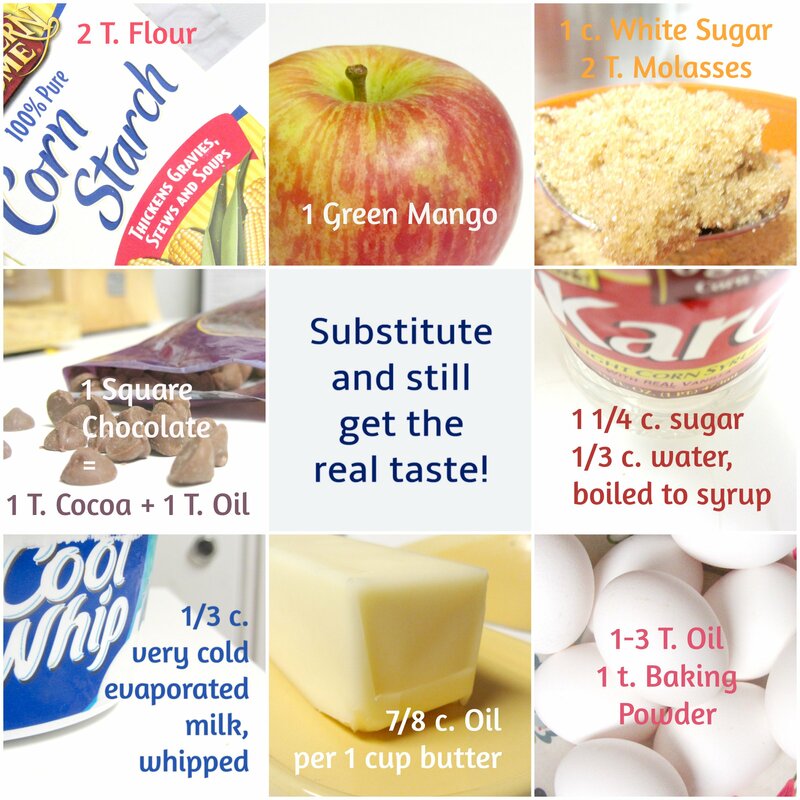 So okay, let’s substitute, but let’s also be willing to try new ingredients, new methods, and new tastes. Hey, just the other day, I signed up for a cooking class in my new city! Really! Speaking of Mrs. Dreisbach, try out this recipe she gave me years ago. It’s very African and very good. 1 teaspoon quatre epices (just add a pinch of each: white pepper, nutmeg, cloves, cinnamon, and ginger) OR make your own quatre epices here. Pour 2-3 tablespoons of oil in a large skillet or pan and turn burner on to medium heat. When the oil is hot, add meat and cook till the beef or chicken is no longer pink. Then, add onions and spices and cook till onions are clear. Pour in about 6 cups of water and whisk in the tomato paste. Add the Maggi cubes. 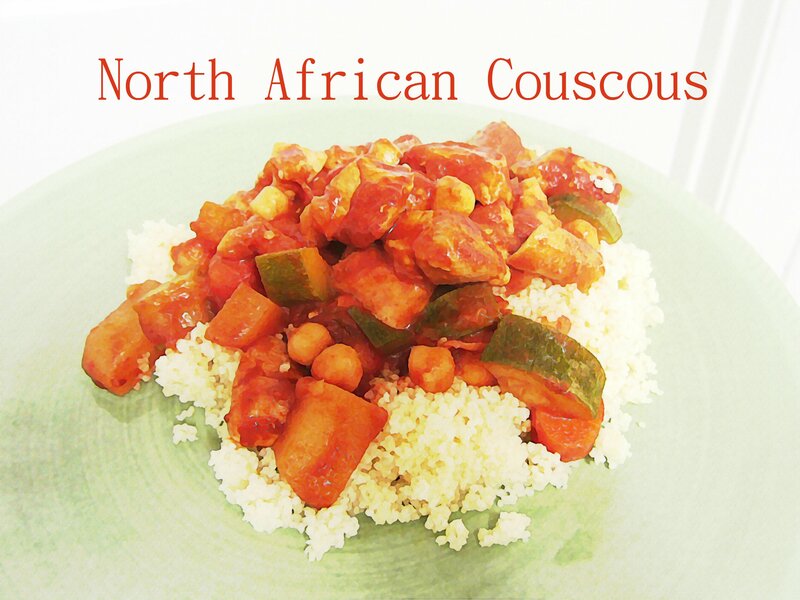 Finally, add any combination of these vegetables, cut into cubes: carrots, turnips, potato chunks, pumpkin, garbanzo beans, and zucchini. Add more water if needed. Cook until vegetables (and meat, if it is tough to begin with) are tender. Around 45 minutes or longer if necessary.